What Is Always Associated With One Thing: Loyalty? ELECTION 2018 GET THE VOTE! 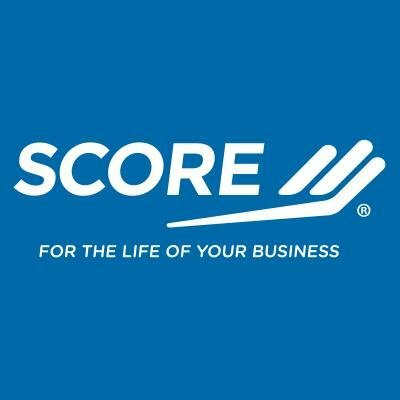 For well over 50 years, SCORE, a nonprofit association, supported by the U.S. Small Business Administration and with their network of 11,000 volunteers, has helped many small business owners free of charge or at a very low cost. Be sure to check out their interactive, online training. You can work at your own pace and you can download material. “Courses On Demand” covers topics such as: targeting your market, how to price products and services, start up basics just to name a few of the courses available to you. SCORE also has a very extensive library with blogs, templates and articles. You will find interview sheets for hiring, how to jumpstart your marketing, how to find a tax preparer, how to create balance in your life. As you can see, a good variety of topics are covered. All of your searches can be narrowed down by what business stage you are in, what type, industry or the entrepreneur side of subjects. Why Put it Off Any Longer?